I’ve always been the guy who plays the field. I like variety and my career ensures that I can have my pick of women.Until her…I’ve always been the girl who wants more. I want the white picket fence, the two point five kids and the dog. That’s what all little girls grow up dreaming about. First let me say, I absolutely love Kaylee Ryan. She is one of my favorites. 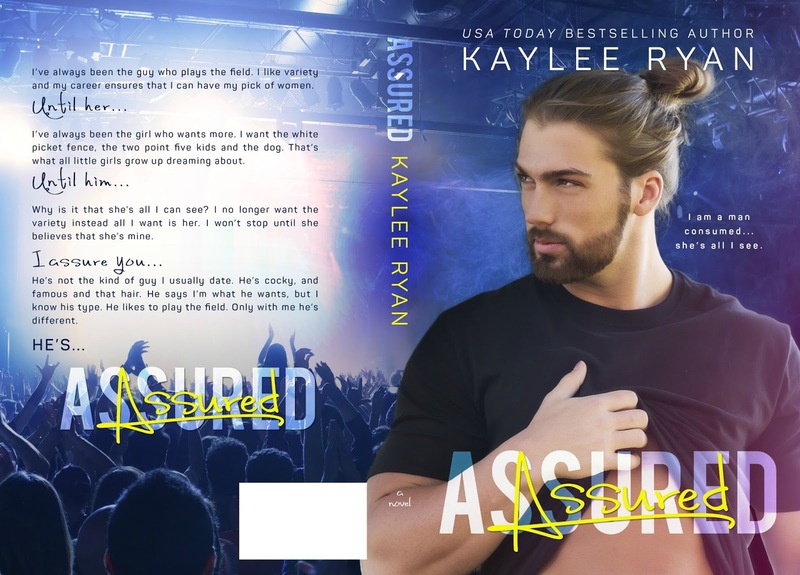 While Assured is part of the Soul Serenade series, it can be read as a stand-alone. 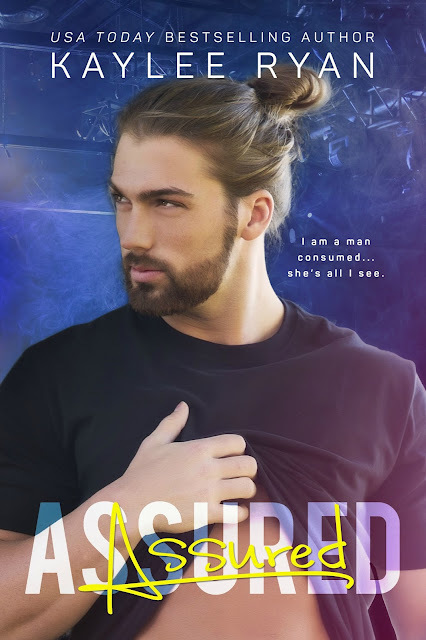 Assured gives us the story of Cole and Stacy. Their story is sweet, funny, and at times heartbreaking. While there were times that I was sure I was going through heartbreaking moments on my own, I knew without a doubt that Kaylee was going to make it all better. I was nowhere near ready for this story to end. I fell in love with Cole right away, I loved watching the chase he went on just to get Stacy to give him a chance. Stacy was strong and was a fun character. 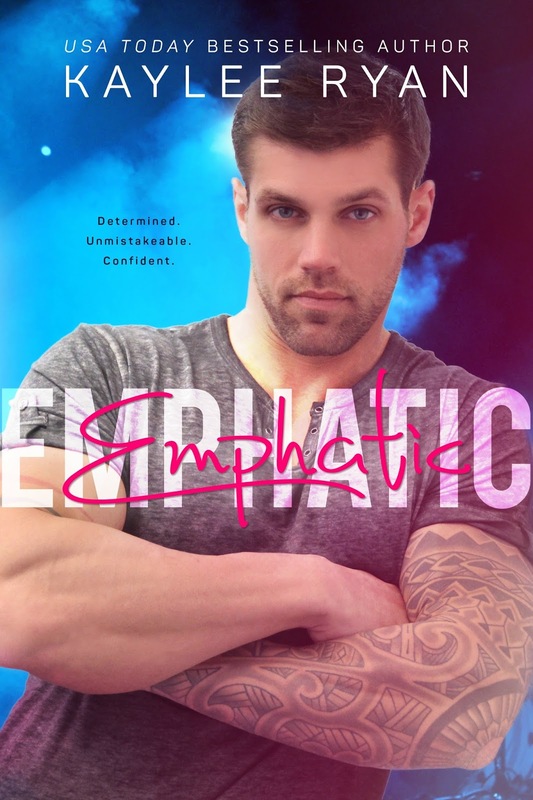 I really enjoyed both Cole and Stacy and being able to read the story from both points of view only made it that much more enjoyable. On top of having amazing leading characters, I loved the guys of Soul Serenade and can’t wait to see which story Kaylee gives us next. The only thing that stopped me from giving Assured the five stars it really should have received, was that a couple of parts seemed a little rushed. There were also a few connections or “moments” that were mentioned but not written into the story. This aside, I absolutely loved this story and will read it again. Now I just need to get my book friends to read this so we can talk about how amazing Cole is.